The Nordic country of Iceland is home to many geological and natural wonders that annually draw in crowds of tourists who eagerly traverse the diverse and lush landscape of the European country. 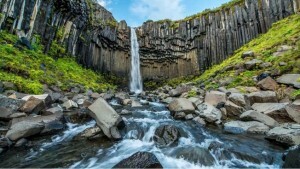 Home to active volcanoes and a temperate climate, Iceland offers visitors an abundance of adventurous activities to enjoy in both winter and summer. 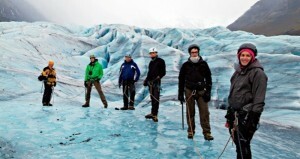 Glacier hiking (otherwise known as “ice climbing”) is a quintessential Icelandic activity as the country is home to millions of glaciers. 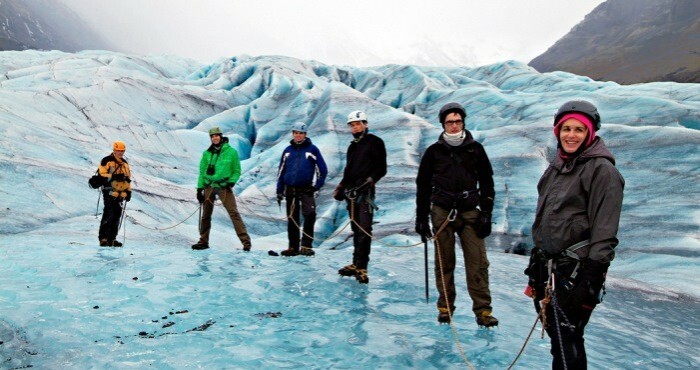 Expert guides will take adventurous tourists on guided ice hikes that vary in difficulty and will allow memorable photo opportunities. 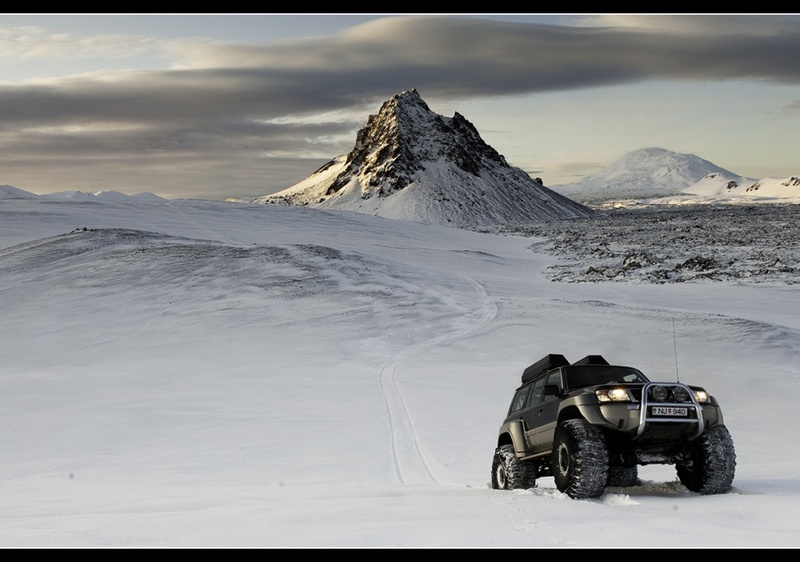 Experience the ultimate Icelandic experience as you are shuttled via Super jeep to the the Leidarendi lava tube cave where you will traverse and explore the many wonders of the cave by torch followed by witnessing one of the northern hemispheres natural wonders; the Northern Lights. Paragliding is available year-round and is a fantastic way to view more of the gorgeous country. 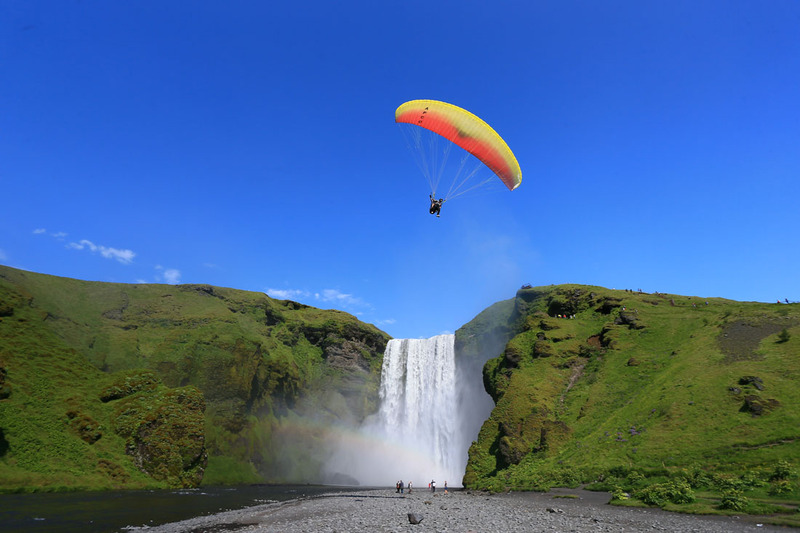 During your paragliding excursion you will lay witness to the beautiful climate of Iceland filled with waterfalls, volcanic rock formations, glaciers and gorgeous green scenery. Make your way to the Landmannalaugar region; a highly regarded tourist destination, Landmannalaugar is near a lava field and known for its geothermal hot springs. Embark on this three day journey with Extreme Iceland which includes use of Super Jeep and snowmobile and culminates with the stunning display of the Northern Lights. 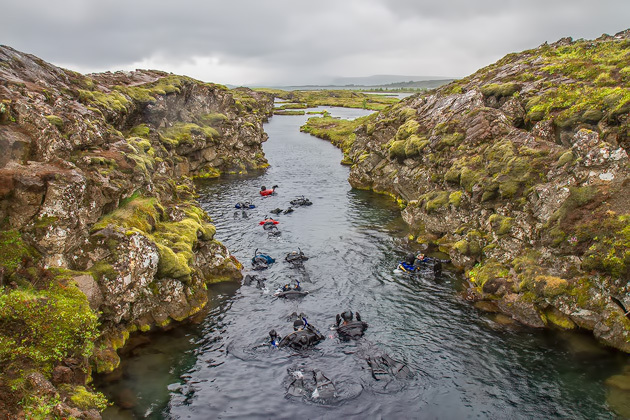 Located in Thingvellir National Park, explorers will snorkel and dive among the Silfra fissure, a natural phenomenon that allows travelers the unique experience of snorkeling in-between two tectonic plates filled with fresh water and allowing for amazing visibility and awe inspiring beauty. The Blue Lagoon is located near a lava field and contains a restorative geothermal spa. 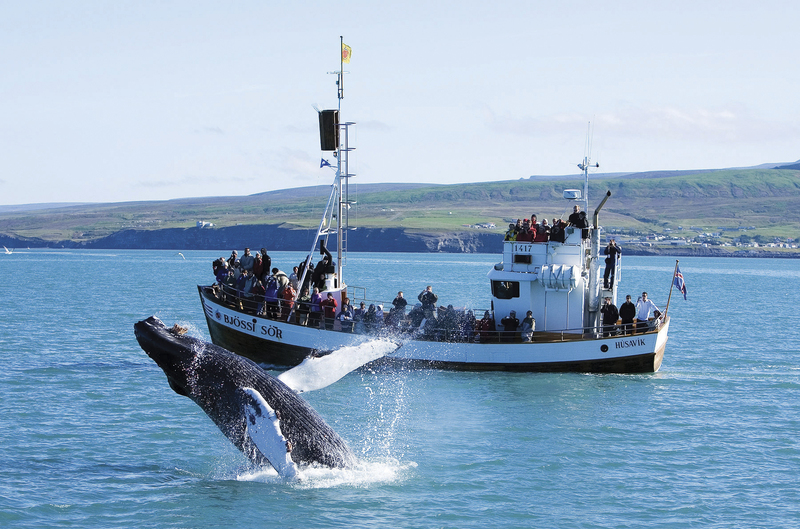 Visitors will enjoy relaxing at the picturesque spot after completing a whale watching excursion where they may spot humpback whales, porpoises, dolphins or puffins. 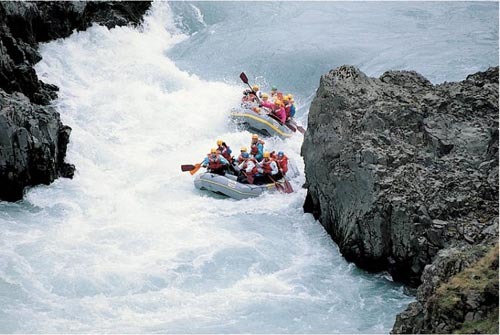 A truly exhilarating adventure, white water rafting in The East Glacial River is an adventurer’s dream. 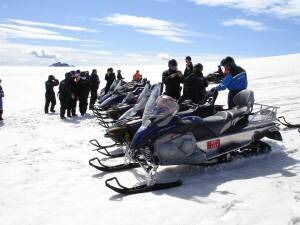 The trip promises to enliven and is followed by a relaxing dip in a Jacuzzi. Bring your suit and sense of excitement. Read more about the sport of white water rafting here. 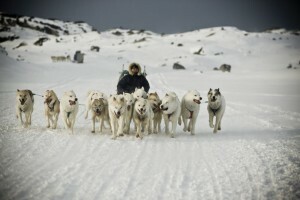 The second largest glacier in Iceland, Glacier Langjökull serves as a perfect venue for a dog sledding excursion. Dog and adventure lovers alike will enjoy the traditional experience of being guided by a Musher and enjoying the timeless tradition. An idyllic destination in both winter and summer, Landmannalaugar is in close proximity to a lava field boasting soothing geothermal baths for tourists to bathe in and relax year-round. 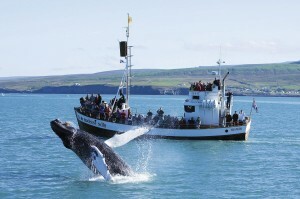 Travelers will not want to miss basking in the warm waters during their Iceland getaway. 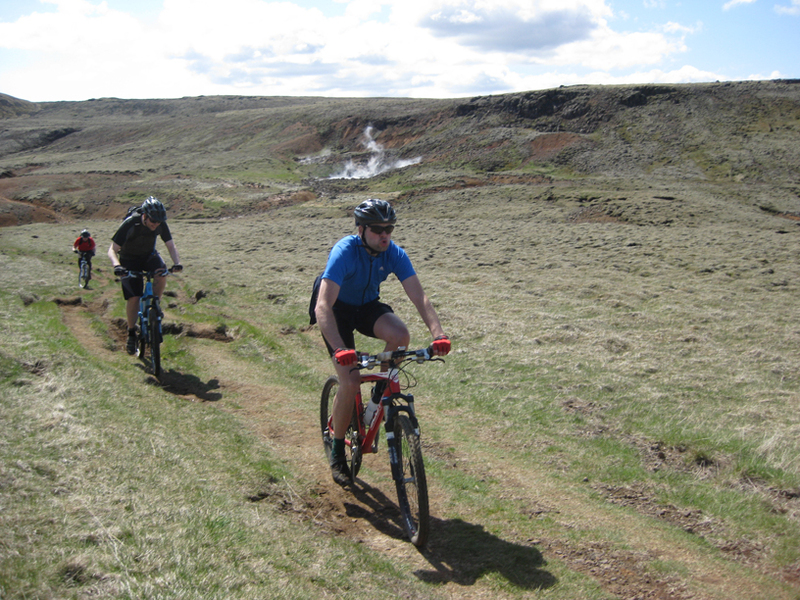 Hengill is a dormant volcano whose last eruption 2,000 years ago left behind gorgeous lava fields and a picturesque hillside, perfect for a challenging and vigorous bike ride. Explore the Hengill area complete with trails and waterways. 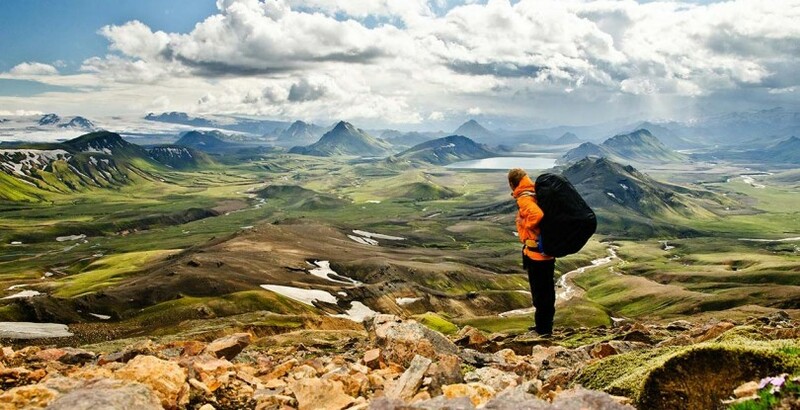 Iceland is an incredible island and so full of adventure. Definitely a must-go to place for anyone, be it from America or Europe. The vistas seen in photos are hard to imagine. But experiencing them in real life would be incredible. Unbelievable vistas this country has. 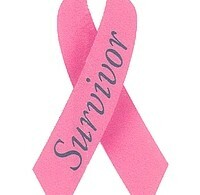 Even if it is just a small island. For anyone into hiking and camping, a perfect place.